Our hall is situated at the heart of the village, surrounded by open playing fields. The hall is an excellent venue to celebrate events such as birthday parties, christenings, naming ceremonies and anniversaries, as well as for meetings, workshops and leisure activities. 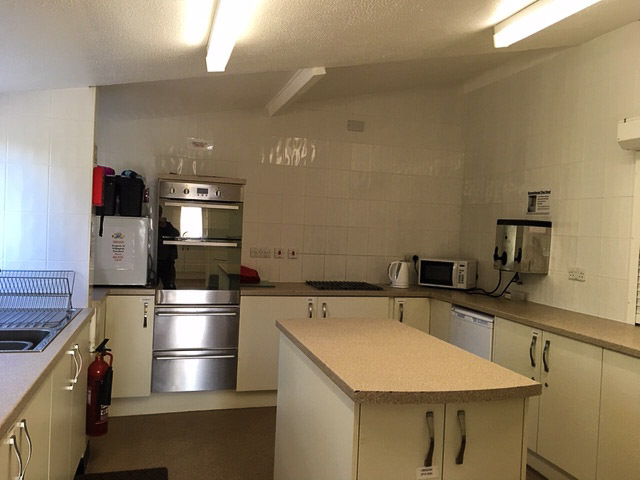 The whole (or part of the building) is available for hire at £14 per hour. Church Rd, Willington Village, Bedford, MK44 3PY. We're located within easy reach of Bedford, Sandy, Biggleswade and the A1, by car and bus. In 1913 the first steps were taken towards providing a village hall for Willington. A fête was held in the Vicarage Garden; raising £50. After the First World War fundraising started in earnest - jumble sales, whist drives, dances and concerts and an annual village fête. The objective was to create a Village Peace Memorial Hall in memory of the villagers who had fallen in the war. Sufficient funds were raised by 1922 when building work was started - the first stone was laid in October 1922. 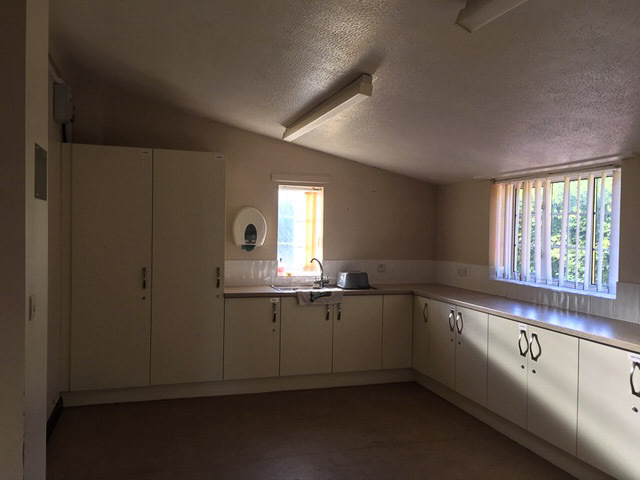 The hall is run by volunteers on behalf of Willington villagers, as a charity (Willington Peace Memorial Hall – Charity No 300082). It has gone through many changes and improvements over the years and has continued to provide a valuable ‘meeting hall’ for the village. 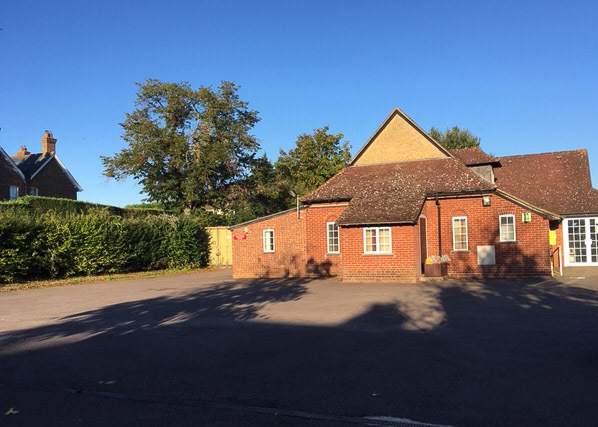 It has been used to support Parish Council meetings, parties, exhibitions, Village Fêtes, Village Markets, and from fundraising charitable events to a pre-school for the youngsters of the village.